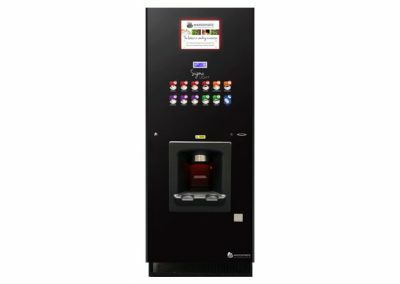 The Coffetek Step is a cutting-edge, techonlogically sophisticated hot drinks machine for the most demanding environments. 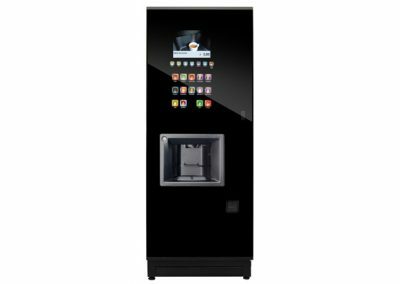 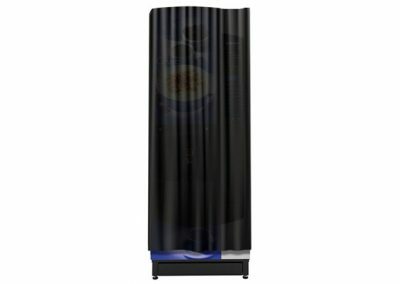 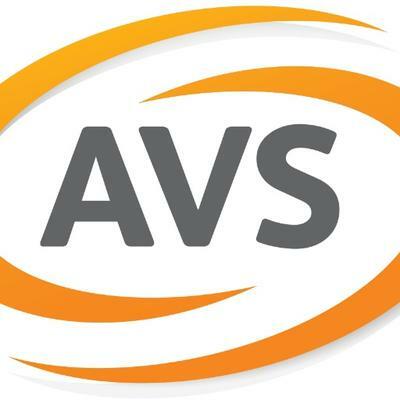 The stunning smoked glass frontage gives way to a touch screen interface and above that, the standard video screen provides user instructions and product information such as calorific values and nutritional content or other useful information. 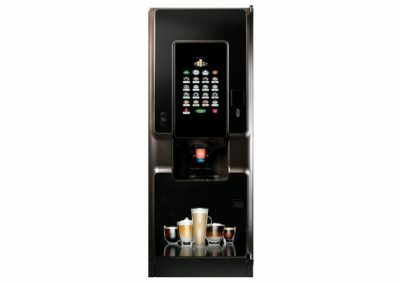 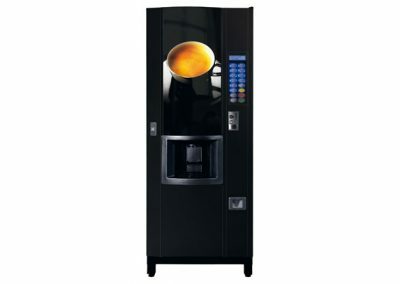 Available in every configuration to deliver freshly ground bean coffee to the cup, or fresh ground coffee and leaf teas. 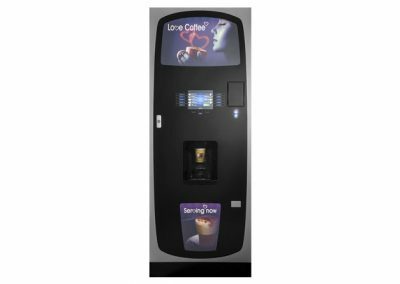 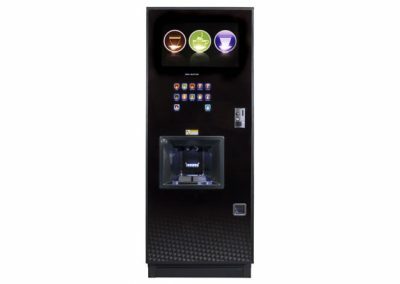 Delicious cappuccino, latte, authentic espresso and all the favourite coffee house drinks are reliably dispensed.